Last year I had the privilege of attending the New York Wine Expo, now in its sixth year at Javits Center. It was an unparalleled opportunity to taste wines from all over the world in one afternoon. Read my review of last year’s event at the Wall Street Job Report. 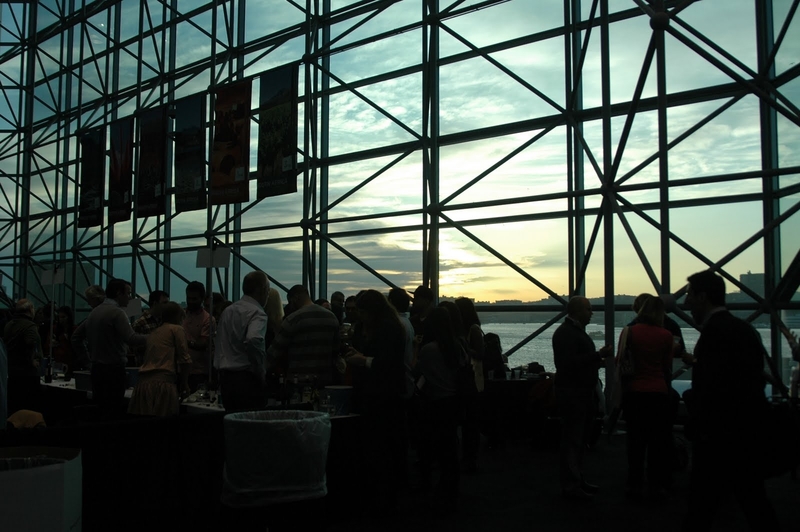 This year, the Wine Expo returns to New York on March 1-3, 2013. Click here for more information and to buy tickets. In addition to the tasting event, this year’s event offers a series of seminars and guided tastings. It’s not too late to buy tickets for some of the lectures. I recently had the opportunity to speak with three individuals closely tied to the event. The Italy Pavilion at the 2013 Expo will feature roughly 30 different Italian wineries. I asked Musella for some recommendations. He said that wines from the south of Italy ought to be better known, mentioning Nero d’Avola from Sicily and Aglianico from Basilicata and Campania as varieties to try. He also highlighted Cannonau from Sardinia, and Sagrantino from Umbria, along with Primitivo and Negroamaro from Puglia. Pure varietal expressions from the North are also worth trying, such as Refosco from Friuli Venezia Giulia. For those that already appreciate wine, Musella suggested the Metodo Classico sparkling wines from Franciacorta. He also touched upon the hot Moscato trend that has grown in the US in recent years and added that it would be terrific to introduce American consumers to another facet of this grape’s production possibilities, such as fabulous dessert wines from Moscato like Passito di Pantelleria. Passito is a rare, luscious, honey-gold dessert wine for which Pantelleria is known. Moscato di Pantelleria instead is a light, delicious off-dry wine which is also wonderful. 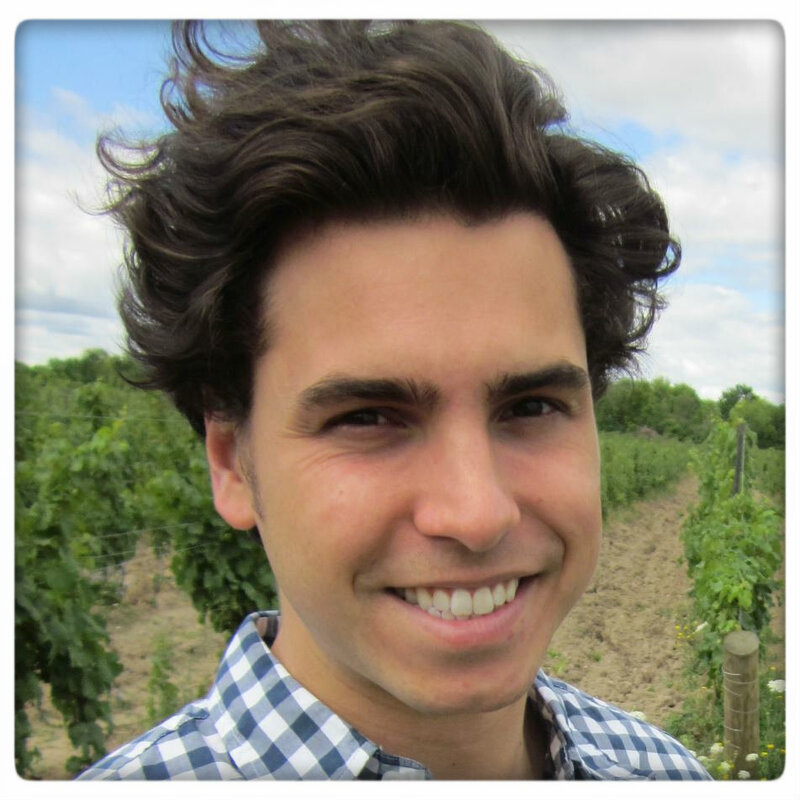 I also spoke with David Rossi of Fulcrum Wines in Napa, California. Rossi will be giving a talk at 7pm tonight titled California Pinot Noir: Touring The State’s Great Pinot Regions.Several years ago Rossi decided to combine his home winemaking experience with his corporate food marketing career and launch his own winery with his wife, Christinna. 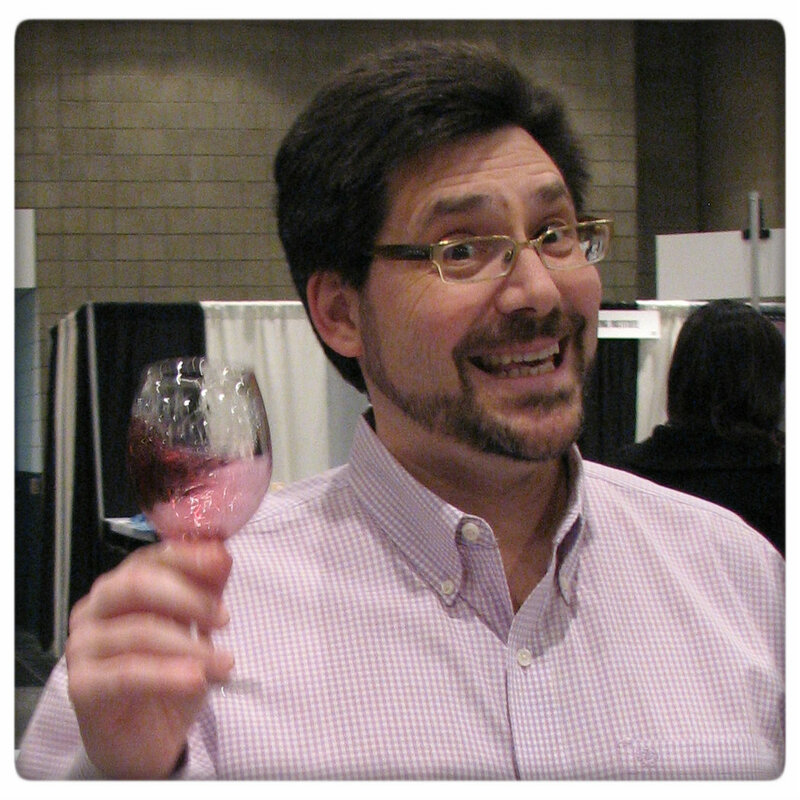 Aware of the need to be unique in the cluttered wine business, Rossi chose to focus entirely on Pinot Noir. “We wanted to find a grape where we could have a voice, and do something different,” Rossi said. In 2005, when Rossi started Fulcrum Wines, Pinots were getting heavier, bigger, and more like Syrahs. Rossi’s vision was to create a more balanced, restrained wine; hence the name “fulcrum,” or point of balance. Rossi laughed as he told me about the “Sideways Effect,” what he termed the surge of interest in California Pinot Noirs following the release of the movie Sideways, which portrayed a road trip through California wine country. In it, Paul Giamatti waxed poetic about Pinot Noirs (the red grape of Burgundy), which got people excited about exploring the wine more. But that excitement is not a fad, noted Rossi. “We’ve had six to seven years of growth and it’s the fastest growing red variety,” he said. In 2011 Fulcrum Wines released seven Pinot Noirs, all from California. Rossi sources grapes from all over the state, which boasts many varied growing conditions, with different types of soil, distance to the ocean, and levels of elevation. For example, the grapes grown in Mendocino County in the north are cool climate and retain acidity, with cherry, earthy notes. By contrast, the grapes grown in Chalone, to the south, are in a high plains, desert climate, so they are dark tannic, with chocolate and espresso notes. Pastuszak is excited about the region’s potential. It’s one of the few American regions that has a similar climate to the cool-climate regions of Germany, France, and some parts of Italy. It is home to some of the deepest lakes in the U.S., which allows for heat retention and warmer winters, as well as cooler summers. The wines are not fruity, but are balanced with refreshing acidity. His favorite white from the region is Riesling. It can be dry and mineral-driven, but it can also be honeyed. It’s a great transmitter of terroir and it speaks of the soil. For red, Thomas recommends Pinot Noir and Cabernet Franc. Their minerality and freshness makes them great table wines, akin to their cousins in France.